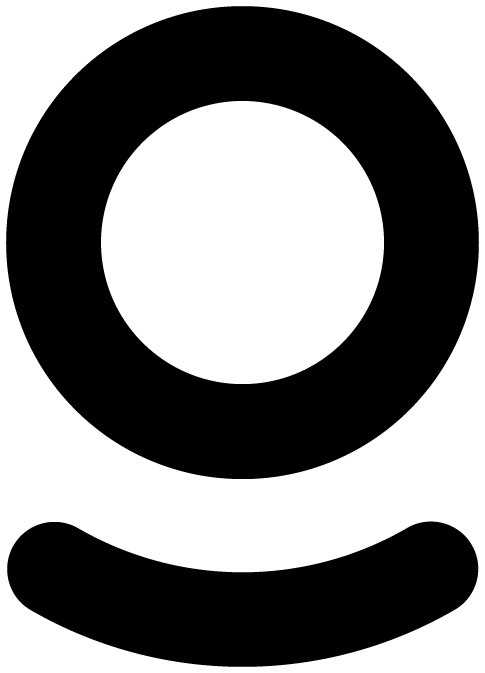 Șerban Damian MD is a specialist in sports nutrition. He has specialized in this field in a medical program organized by the International Olympic Committee, led by nutrition specialists from the world's largest universities. He is the only Romanian doctor to follow this program. Since 2007 he is the founder and manager of the Superfit Expert Center through which he provides nutritional and training consultancy. Physical activity implies a higher intake of nutrients and most of the time the usual diet fails to provide the amount needed to cope with normal exercise. To achieve better muscle growth or weight loss results, dietary supplements play an important role and can be of great help, helping the body in its long-term effort. There is a lot of misinformation about diets. People really want sustainable results, but many find it hard to judge the difference between short-term solutions and legitimate permanent weight loss strategies. Probiotics are micro-organisms that can help maintain a good health and build up an immune system resistant to viruses and bacteria. They can be found in a lot of food without us knowing it! Ruxandra Pleșea, MD specializes in nutrition, diabetes and metabolic diseases. 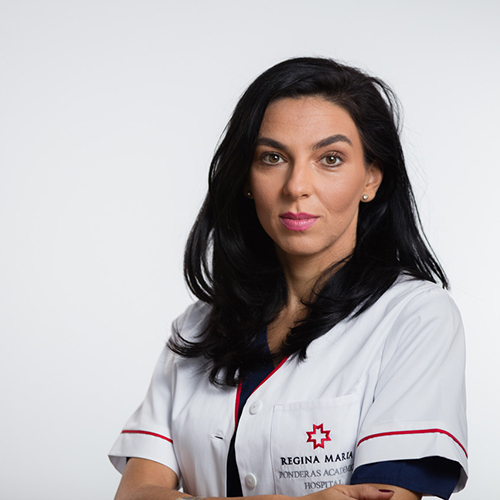 She is a member of the Romanian Society of Diabetology, Nutrition and Metabolic Diseases and the Academic Society of Family Physicians. Pleşea has developed assessment programs and customized nutrition plans dedicated to achieving the ideal weight, improving fertility or improving physical conditions, based on genetic, immunological and food intolerance tests. Going to the gym? You want to lose weight or just to tone yourself? Exercise also requires a proper nutrition. Specifically, what to eat when doing sports. Moreover, there is no universal solution to prevent injuries, but we can act preventively so that we face as few injuries as possible. The vegetarian diet has become extremely popular nowadays. Unfortunately, some vegetarians rely too much on processed foods, which can be high in calories, sugar, fat, and sodium. They do not consume enough fruits, vegetables, whole grains and calcium-rich foods, thus losing essential nutrients. 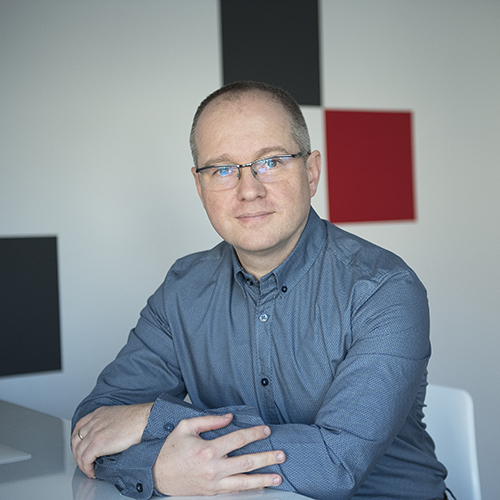 Gelu Cosma is licensed in Physical Therapy, having graduated from the Master of Physiotherapy and Biomechanics of the National Academy of Physical Education and Sport in Bucharest. 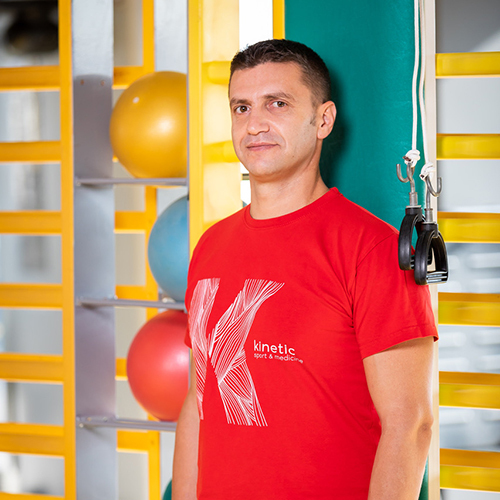 With an extensive professional experience, accumulated in 19 years of medical practice, he coordinates the clinic Kinetic Sport & Medicine, the most modern medical recovery clinic in Romania. It offers a comprehensive range of medical recovery and restoration services. Tania Bordianu is a food blogger and vegan chef. She is the co-founder of Unison Food & Yoga, Vegan bistro and Yoga studio. She is very much appreciated in the communities of vegetarians in Romania and the Republic of Moldova because of her delicious recipes. But besides the fact that she cooks wel, she is also a fitness, spinning, aerobic, fitness and pilates coach. Superfoods are the most powerful foods on the planet. It is important to integrate them into our diet because they are rich in nutrients that we do not find elsewhere in a form and synergy so optimal for the body.